This gentleman is absolutely stunning to look at! Beautifully built with extra chrome and excellent conformation. Despite his name, Crazy is quiet by nature and adjusts to new situations very well. 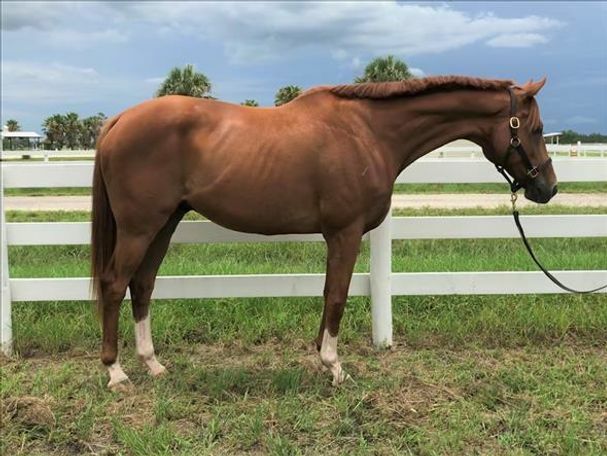 He is quiet to ride, has smooth and well balanced gaits and is suitable for a light riding career. While he has no vices, Crazy does not get along with other horses in any situation, so is best suited to a one-horse home.